“Servos (also RC servos) are small, cheap, mass-produced servomotors used for radio control and small-scale robotics. The are designed to be easily controlled: the position of the internal potentiometer is continually compared to the commanded position from the control device (i.e., the radio control). Any difference gives rise to an error signal in the appropriate direction, which drives the electric motor either forwards or backwards, and moving the shaft to the commanded position. When the servo reaches this position, the error signal reduces and then becomes zero, at which point the servo stops moving. You dont need a microcontroller or computer to control a servo. 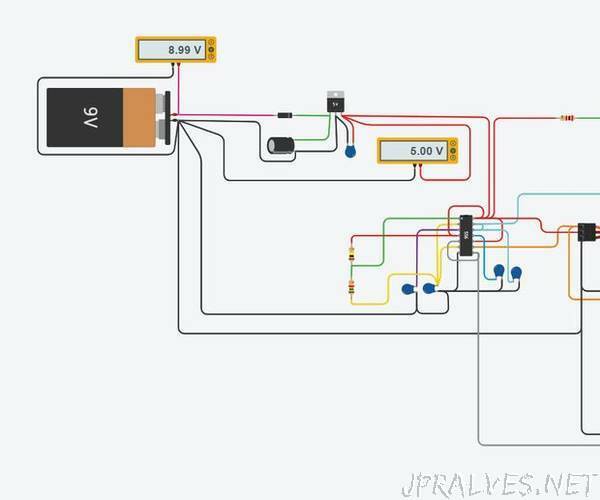 You can use the venerable 555 timer IC to provide the required pulses to a servo.